Maryan for CRASH Magazine shot by Hugo Comte "Silence, action!" 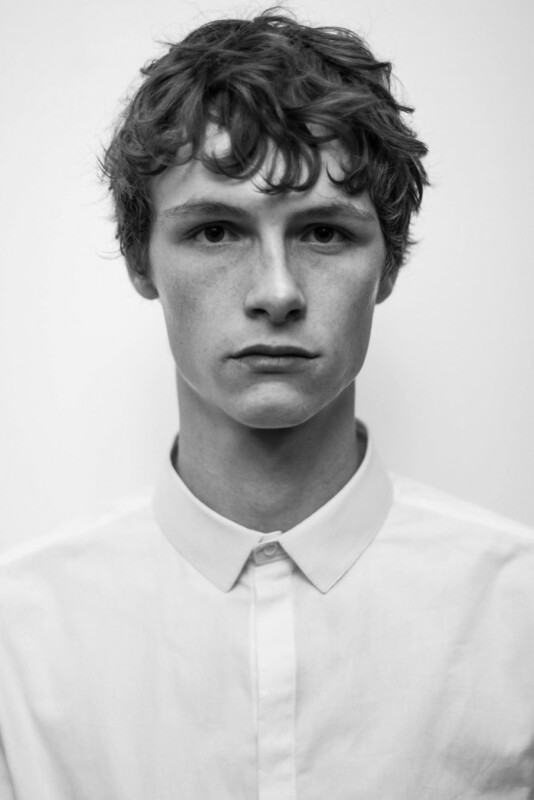 Maryan Lukaszczyk, Jose Luis Foottit and Wang Chenming walked for CRAIG GREEN in London ! Maryan & Doug for Walter Van Beirendonck FW17 in Paris !